Situated in the region of Melanesia, Fiji is an island nation offering the quintessential coastal holiday experience. This archipelago of 330 islands is home to 898,760 residents. Fiji provides you with palm-tree-lined beaches, underwater adventures and an exceptional culture. Leading attractions include Pacific Harbour’s zip lining opportunities, Sigatoka’s Natadola Beach, and Denarau Island’s Port Denarau Marina. Start packing your bags and get ready for this island adventure, because cheap flights to Fiji are now available for a limited time! Fiji’s hub airport is Nadi International Airport (NAN), which is a 12-minute drive from the city centre of Nadi. Whether its Fiji’s breath-taking beaches or its lush interior, you will be spoilt for choice over what part of this island paradise you’d like to explore first. The natural landscape that Fiji offers invites you to go on an adventure. There are several opportunities for hiking trails, zip-lining, snorkelling, and surfing. The incredible variety of creatures around Fiji will appeal to animal lovers. 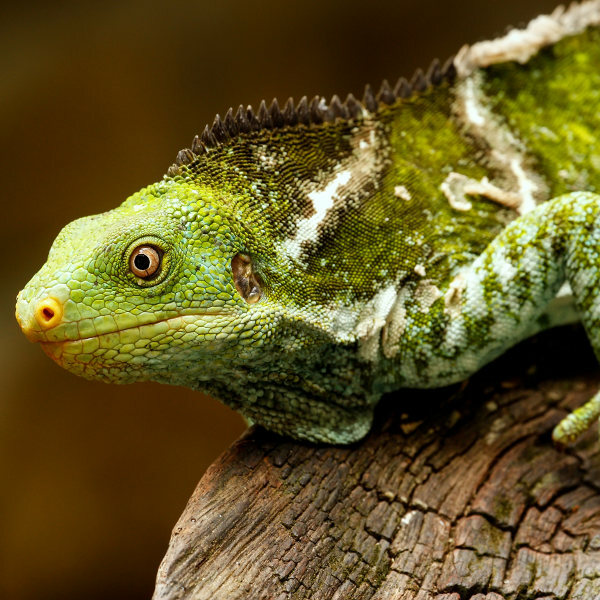 Discover fruit bats, crested iguanas, mongooses, bull sharks and tortoises. Fiji is known for its tropical climate, with rainfall and warm to high temperatures throughout the year. July to September brings the lowest rainfall and the lowest temperatures, making this period the most comfortable time to be in Fiji. The number of tourists rise during these months, however, and the same goes for the price of accommodation. To avoid the crowds and enjoy cheaper hotel rates, book cheap flights to Fiji between the months of October, May and June. 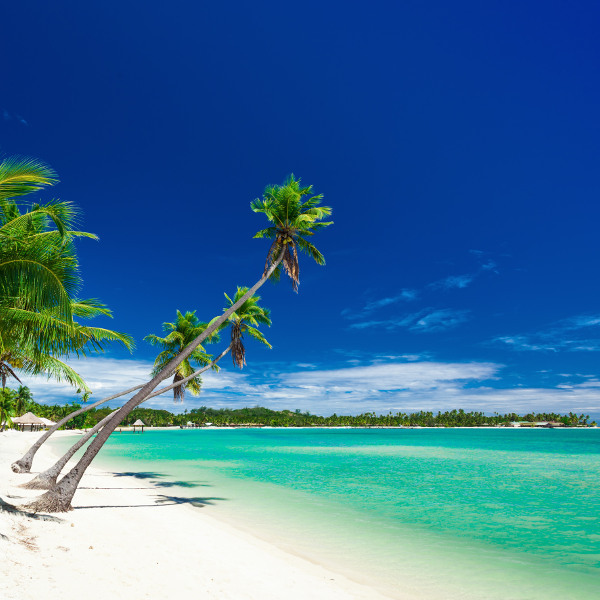 Prepare yourself for a wonderful island holiday experience, with cheap flights to Fiji! Only 110 of the archipelago’s 330 islands are inhabited, offering you the chance to enjoy wonderful explorations. There are the nation’s gorgeous beaches, such as Honeymoon Beach, Horseshoe Bay, Liku Beach, and Natadola Beach. Discover beautiful forested interiors, including those on the islands of Taveuni and Kadavu. If you’re after the appeal of the urban scene, head to the capital, Suva, which boasts a vibrant nightlife scene. Fiji is well known for its welcoming locals, giving you the delightful chance to experience the island nation’s culture, which is mostly all about village life, Christianity and rugby. 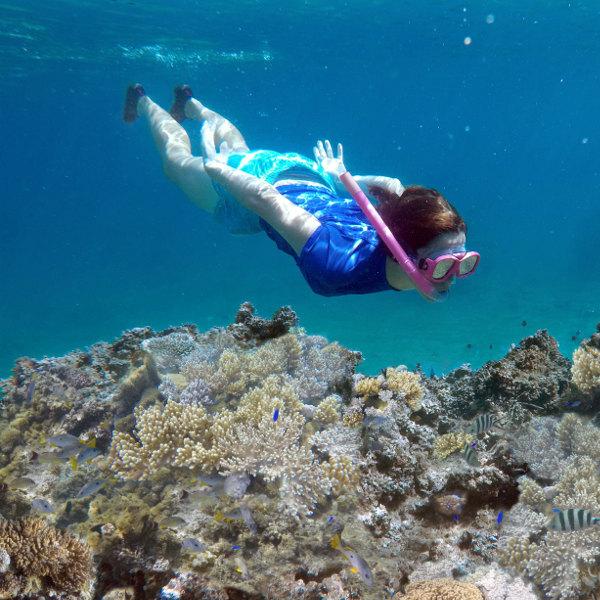 Fiji’s stunning natural attractions provide wonderful adventures, with several outdoor activities, such as hiking, swimming, surfing, zip-lining, snorkelling and more. Major tourism hotspots include the popular regions of Coral Coast, Denarau Island and Mamanuca Islands. Compare several airlines and book your cheap flights to Fiji online with Travelstart! Make sure to get all the routine vaccinations four to six weeks before you depart from South Africa. Other diseases to beware of include hepatitis A, typhoid, hepatitis B, dengue and elephantiasis. There is no risk of yellow fever in Fiji, however, the local government requires proof of yellow fever vaccination if you are travelling from a country where yellow fever is a risk. Stay close to the resorts in Suva and Nadi, as crime can become a problem once you are away from these areas. At night, stick to the hotel grounds, as there have been several reports of criminal activity. When at the beaches, make sure to have your belongings secured, as some of the villages in Fiji have a tradition for sharing, and you may find your clothing was ‘borrowed’. Homosexuality is not widely accepted in Fiji. Be careful when showing displays of affection in public.